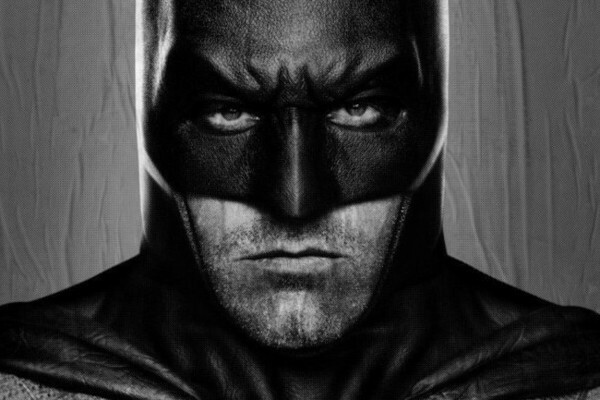 As previously reported, rumors of Ben Affleck starring and directing a standalone Batman movie are gaining more credence. Now a report from Deadline adds that Affleck has already started co-writing the script with DC Comics' Geoff Johns and could be finished by the fall. 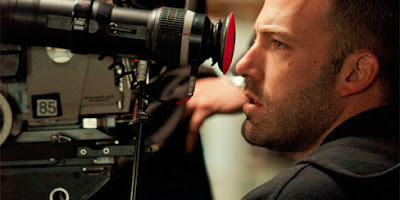 It's always been assumed when Affleck was cast as the Dark Knight for Batman V Superman: Dawn of Justice, the acclaimed actor/director/writer would have the freedom to direct a solo Batman feature. It seems that the rumors could become a reality if recent reports are any indication, but there's been no official word from Warner Bros Pictures. That could all change this weekend at the 2015 San Diego Comic-Con. Warner Bros and DC Comics have a huge presence this year at the world famous pop culture event. They have a huge slate of projects to promote from movies, television shows, animation, toys, and web content. One of the most anticipated is Dawn of Justice with presumably the cast being introduced during their panel. And with the scripts for both Justice League movies reportedly completed by Affleck's Argo scribe, Chris Terrio, there could be additional appearances on stage. Suicide Squad is another hot property that could see some panel time, but Affleck's announcement as director-writer-star of the solo Batman project could be lost amid the frenzy of the ensemble features. 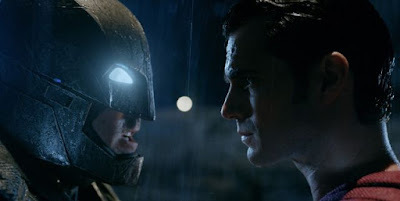 The plot of the Batman movie will follow the events of next year's BvS and 2017's Justice League. Affleck still has to direct Live by Night after postponing it to don the cowl and cape for director Zack Snyder. It'll be interesting where the studio will fit the Batman movie as it was not part of the announced slate of DC Comics movies. In 2018, we'll see both The Flash and Aquaman make their feature film debuts before two more films in 2019. Whenever it does arrive, the next Batman epic will be in good hands. Affleck will have at least three superhero movies (BvS, JL, Suicide Squad) he can draw from after making some well-received dramas, even an Oscar for Best Motion Picture for Argo. Affleck has come a long way as an artist but first he has to shine beginning March 25, 2016 when Batman V Superman: Dawn of Justice is released. Batman Batman v Superman Dawn of Justice Ben Affleck DC Comics Geoff Johns movie San Diego Comic-Con Warner Bros.
Labels: Batman Batman v Superman Dawn of Justice Ben Affleck DC Comics Geoff Johns movie San Diego Comic-Con Warner Bros.